No spoilers are ahead about the fourth season of “Black Mirror,” except for this one: As of this season, there are more episodes of “Black Mirror” about artificial life than about anything else. And “Black Mirror” isn’t sold on the idea. Maybe people were too happy to see a “Black Mirror” episode end optimistically, because this season, creator Charlie Brooker makes a strong case against everlasting life. The new season includes multiple poor souls who are copies of someone else, freed from this mortal coil, and not happy with their circumstances. “Black Mirror” has gorgeously, horrifically updated the classic horror and sci-fi motif of humans making unnatural bargains to live longer — and paying the price. We’ve seen it before from Dracula to Frankenstein to Darth Vader. But the new “Black Mirror” episodes may be scarier than those stories, because it all feels so plausible now. From AI to Twitter bots, fake souls are all around us, and feel closer each day to passing the Turing test. Pair our desire to live longer with our exceedingly smart machines and it isn’t hard to imagine that we might soon have too much life, instead of too little. Most “Black Mirror” episodes are about technological advances that turn out to be too much of a good thing, and generally, narcissism is what takes the good thing too far. Everyone except us should tweet less, right? And surely dying is only for other people. There’s a reason there’s a mirror in the title. 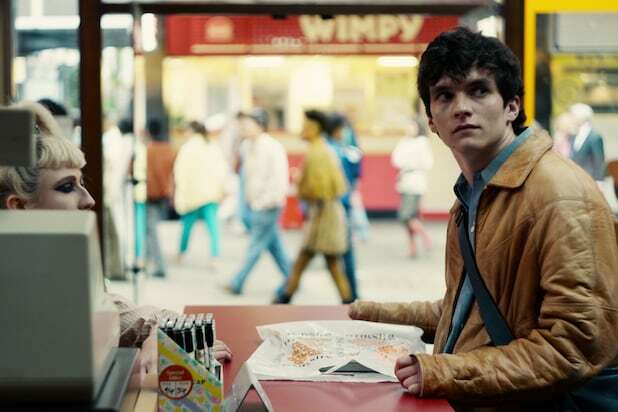 “Hang the DJ,” like the episodes about death, or escaping death for something worse, has beautiful things to say about time and how we spend it. 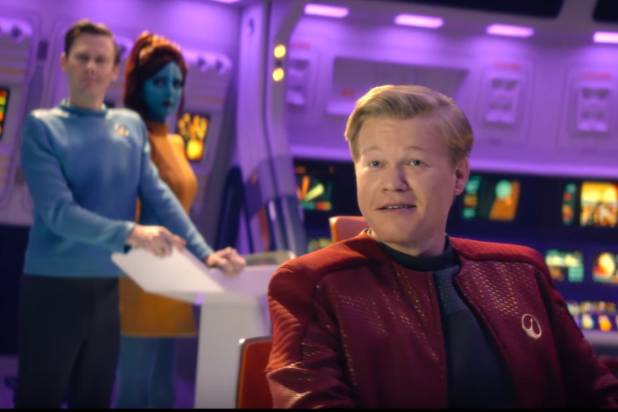 “Black Mirror” keeps finding brilliant ways to tell stories, from the black-and-white terrors of “Metalhead” to the “Star Trek” styling of “Callister.” But the show feels too good to be sustainable: Brooker will have to run out of ideas, or decide he’s said he has all he has to say. Or our AI masters, the ones that tell us what we might like on Netflix, will stop letting us watch a show that gives away their plans. There are occasionally undeveloped and uninteresting ideas on “Black Mirror”, and the show seems to have some thoughts about race and criminal justice that it never quite completes. But it haunts me more than any other show. I love it all the more because its brilliance feels finite. We love things all the more when we know they will die, and all the more intensely when we don’t know when. “Black Mirror” Season 4 premieres Dec. 29. Cancel your New Year’s Eve plans, it’s worth it.